As a 20-year veteran marketer renowned for growing businesses of all types, Jim Flint knows firsthand the difference a dealer's digital presence can bring to real-life sales. 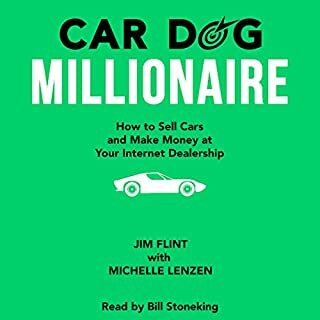 And in Car Dog Millionaire, he shares the valuable research he's conducted over the years - combined with Google's own astonishing data on how website visits correlate to car sales. contains: An explanation as to what the lucrative business of car flipping is. A look into the profit that can be generated from car flipping. 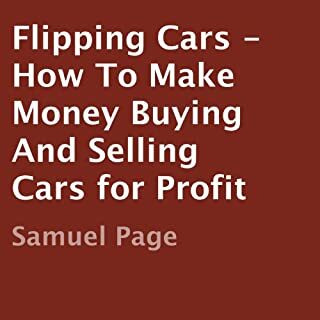 How to get started as a beginner in the car flipping business,What to look for when buying and preparing your first car to make huge profits. How to sell your car(s) once they've been prepared for sale. How to take your car flipping to the next level - earn enough to quit your job and live luxurious. Come on Download your copy and start listening today! 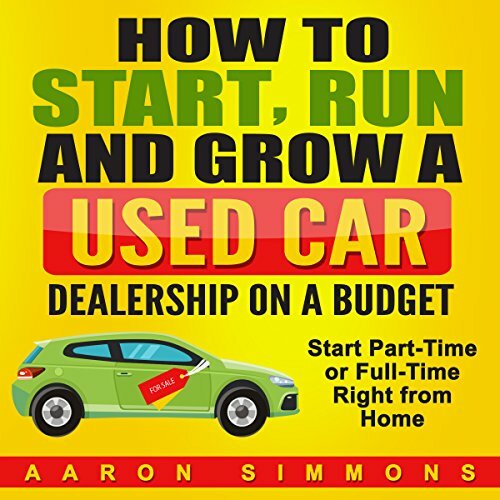 This book takes you step by step through how to buy and sell used cars for money. It is written by an industry expert, is incredibly easy to read, and the process is easily duplicated. 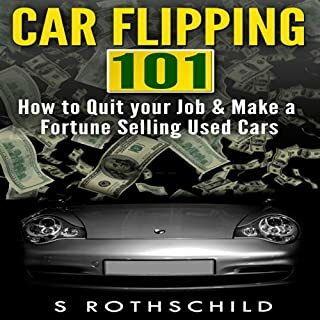 Flipping Cars - How to Make Money Buying and Selling Cars for Profit goes into detail on issues regarding inspecting cars for problems, taxes and titling, and other important factors when flipping used cars. Today, traditional car dealerships are facing a threat. Innovative and convenient digital startups and services threaten to disrupt the traditional car-sale process, egged on by consumers who aren’t happy with the existing sales process. If car dealerships don’t adapt, they will face an industry-wide extinction. 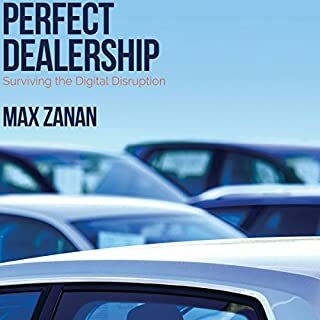 Perfect Dealership offers help and hope for dealerships struggling to adapt to this digital-based paradigm shift. Consumers are dissatisfied with the sales process in brick and mortar dealerships and that is the driving force behind the rise of Carvana and other industry disrupters. However, it is not too late to fix the way car dealerships operate and improve their reputation. Car Business 101 highlights irrational and counterproductive behavior that car dealers engage in on a daily basis. 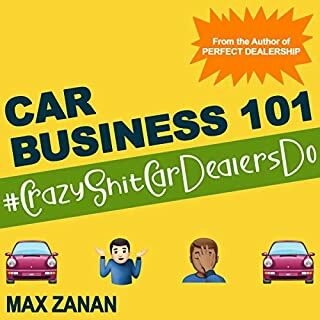 If you own or work in a car dealership it will be easy to recognize insanity that goes on in Sales, F&I, BDC, HR, and the Parts & Service departments. 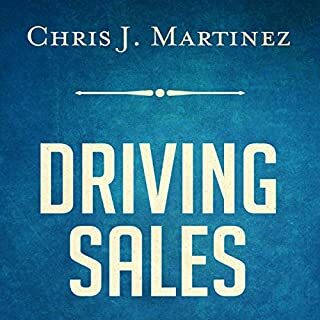 In this approach-changing guide on how to sell more cars, industry expert Chris J. Martinez provides extensive tips and strategies to help any new or experienced auto sales professional take their sales career to the next level. Automotive wholesale expert Kevin Leigh reveals how dealers facing compressed margins can shift out of low gear toward accelerated wholesale profits and tells them how they can appraise trades correctly and still profit from wholesale. In this transformative time for car dealers, Wholesale Simplified shifts the discussion from wholesaling at auction to becoming the auction and reveals the journey many dealers have undertaken to reinvent their wholesale departments. Velocity 2.0 is the second book from retail automotive industry expert, entrepreneur and former dealer, Dale Pollak. The book picks up where Dale's Velocity: From the Front Line to the Bottom Line leaves off, revealing new ROI-based management metrics and processes dealers can use to operate more efficient and profitable used vehicle departments. Delivering more vehicles and creating more income only scratches the surface of Beyond the Walkaround. The "New Vision" takes sales consultants on a journey unlike any other. Create the ideal environment that allows for customer comfort and consultant confidence, the true key to success in all sales. Learn to counter, transition, and close like you never have before. Author Rob Hamilton takes us all on a fun trip through the realm of car sales. It is not hard to become a used car dealer even if you are on a tight budget. As far as the income potential is concern, it is higher than most other side gigs you will find. Just imagine this, you buy a 6 years old Toyota Camry with 87K miles for $4,500, you bring it home, clean it up, fix few minor scratches, wash it wax it, then put it up for sale on Craigslist for $7100. In the first three days you get a few calls, and after 4 test drives, you sell it for $6,600. Not bad for few hours of work. You see if you buy the right type of cars and price them right, there is no reason you can't sell 2-3 cars a month and make a handsome extra income each month. I have a friend, who has a small insurance business. He has been selling cars on the side for last 25 years, and he told me just by selling 2-3 cars a month, he was able to pay for college for all his three kids. On the other hand, if you want to grow, then start small but reinvest the profit you make from selling each car back into the business and soon you will see, you are growing at a fast and steady pace, but you have to be focused and dedicated. What would have made How to Start, Run and Grow a Used Car Dealership on a Budget better? Nicholas Santasier performance is ok. The content is crap. First third of the book he just reads off each state requirements, the 3rd part of the book just reads off common terms and definition. was looking for insights and good ideas, strategies ect in flipping. this book was mostly about dotting your I's and crossing your t's with getting a dealers license and lots. something that you could google for 30 minutes and get without buying the book.